The hospital offers consultations services for Gastrointestinal diseases, proctology consultation and other surgical disorders like Stone disease, Varicose veins and various cancers. The hospital has collection center for various pathology tests. The hospital has tie up with Metropolis lab and Om Navjeevan lab. It offers both routine blood testa and also special tests for thyroid and other hormonal studies. Various diagnostic packages are also available . 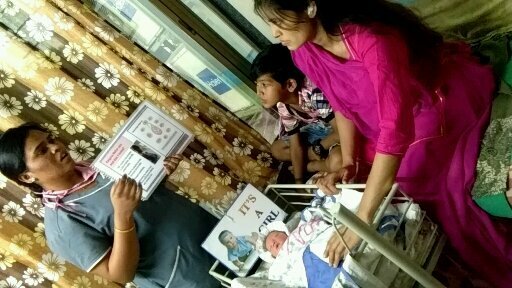 Vatsalya Nursing home is a 15 beded nursing home situated in Sec 15, Goodwill Paradise CHS, Kharghar offering Maternity and Surgical services. The hospital mission is VATSALYA .. the bond you trust,we honour. The hospital started as a 5 beded nursing home in June 2015 and soon inview of patient demand it was upgraded to 15 beded nursing home in October 2015. The hospital has 2 units one on the ground floor and the other unit on 1st floor. 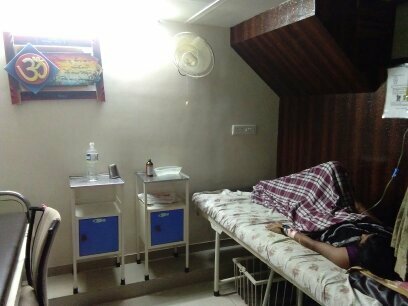 The ground floor unit has OPD waiting area for patients with the consulting cabins, casualty room , Operation theatre and recovery rooms. The 1st floor unit has the twin sharing room and the special and deluxe rooms with labour room and pantry. The special rooms are have attached wash rooms and equipped with TV and AC. Beside the patient bed it has one relative bed. The operation theatre is well equipped with all required machinery and as per the standard norms.For the new born care the hospital has warmer and phototherapy facility. The various services available are: 1)	Maternity : All routine normal and high risk Deliveries are routinely conducted here. Antenatal checkups , Antenatal Pregnancy classes are held here. The hospital also offers contraception services. 2)	Gynaecology : All the routine gynaecological checkups and operations are routinely carried out. 3)	Surgical : The hospital offers consultations services for Gastrointestinal diseases, proctology consultation and other surgical disorders like Stone disease, Varicose veins and various cancers. The hospital has carried out all major and minor surgeries including Laparoscopic surgeries. 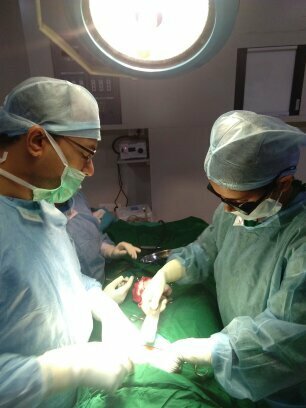 Laparoscopic Cholecystectomy, Appendicectomy, various Hernia surgeries ,surgeries for Piles,fistula, and surgeries for swellings, cancer surgeries are carried out here. Also Gynaecological cases like Hysterectomies, Ovarian cyst removal, Ectopic pregnancy and Sterilisation operation – Tubal Ligation and Vasectomy are done here. 4)	Pathology : The hospital has collection centre for various pathology tests. The hospital has tie up with Metropolis lab and Om Navjeevan lab. It offers both routine blood testa and also special tests for thyroid and other hormonal studies. Various diagnostic packages are also available . 5)	Sonography : The hospital offers inhouse Ultrasonography services. Besides routine USG for pregnancy and abdomen ,sonography for local parts and Doppler sonography is done over here. 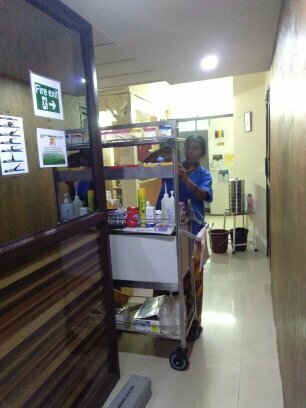 6)	Pharmacy: The hospital has inhouse Pharmavy which caters to all the requirement of the opd patients. The hospital has in house Pharmacy which caters to all the requirement of the OPD patients.